Uptime is critical, and this course will teach you the concepts and tools you need to maintain an extremely high level of availability for your Linux servers, even under heavy load. You can’t afford to have mission-critical systems go down, and this course will teach you how to ensure that your servers stand up under even the most intense pressure. How to create and maintain systems that allow for highly-available applications. The concepts and best practices used to meet security and high availability requirements using the latest hardware technologies. You’ll also become familiar with tools that help you maintain and operate highly-available systems easily. This course is designed to work with a wide range of Linux distributions, so you will be able to apply these concepts regardless of your distro. No open enrollment classes scheduled at this time. Please contact us at training@linuxfoundation.org to be notified when this class is scheduled again. This course is designed for IT managers, system administrators, DevOps, and technical personnel operating highly-available mission-critical Linux systems. Students should have a good working knowledge of fundamental operating system and hardware concepts and experience with network addressing and topologies. A basic foundation in mission critical deployments will also be beneficial. Training 5 or more individuals? 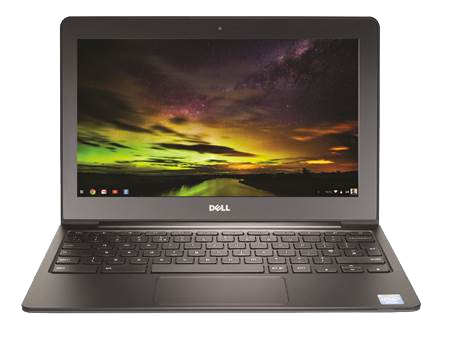 Get training and a free Chromebook. When you train with The Linux Foundation you’re already getting the best open source training straight from the source. And now, we are including a free Chromebook with the purchase of select Linux Foundation instructor-led training courses to help you get the most out of your training experience. Get early access to the latest Linux Foundation Training news, tutorials and exclusive offers – available only for monthly newsletter subscribers. © 2019 Linux Foundation - Training. The Linux Foundation®. All rights reserved. The Linux Foundation has registered trademarks and uses trademarks. For a list of trademarks of The Linux Foundation, please see our Trademark Usage page. Linux is a registered trademark of Linus Torvalds.